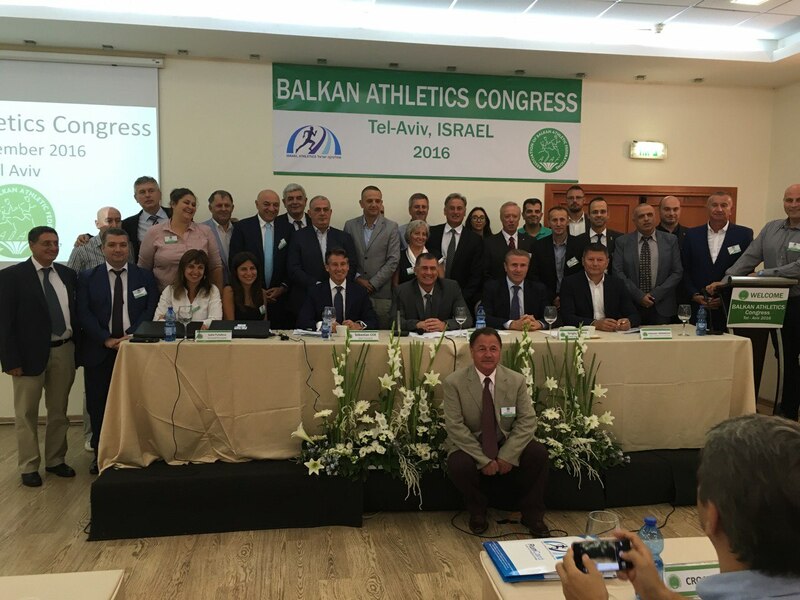 On its Regular Congress held in Tel Aviv, Israel on 19 September 2016, Balkan Athletics decided its calendar of events for the year 2017. A new event was introduced вЂ“ the Balkan Junior Indoor Chamionships. Its first edition will take place on 11 February 2017 in Istanbul. The full 2017 Calendar can be found here. 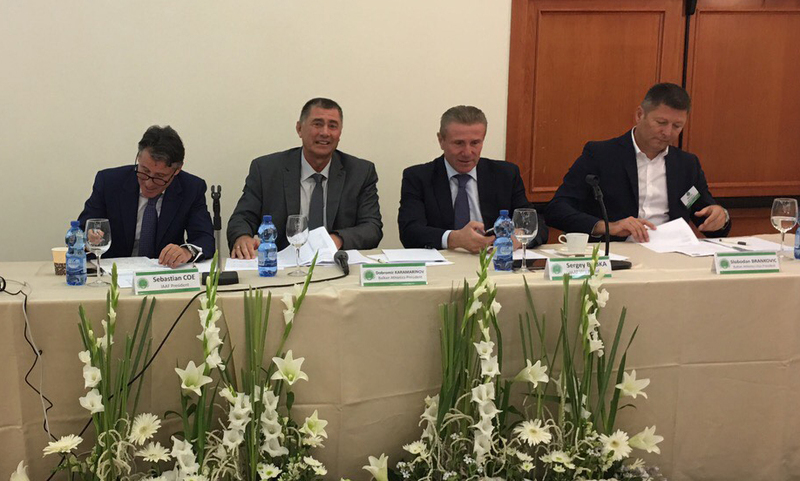 IAAF President and Senior Vice President Sebastian Coe and Sergey Bubka attended the Congress and were very pleased by the level of organisation and the high operational work of the association.